Sardinia. Widely known as the ‘Land of Silence’, it boasts well-maintained roads, little traffic and widespread bike-friendly accommodation. 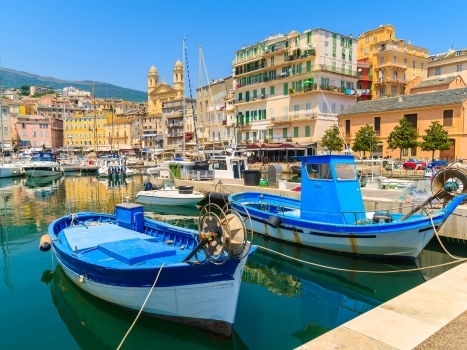 As the second largest island in the Mediterranean, it is blessed with over 50 lakes, 3 major rivers and great weather. Autumn is especially lovely for cycling – sunny, pleasantly mild with its trees magically changing from green to reds, oranges and yellows. Sounds nice, eh? But wait, there are more reasons…many more! 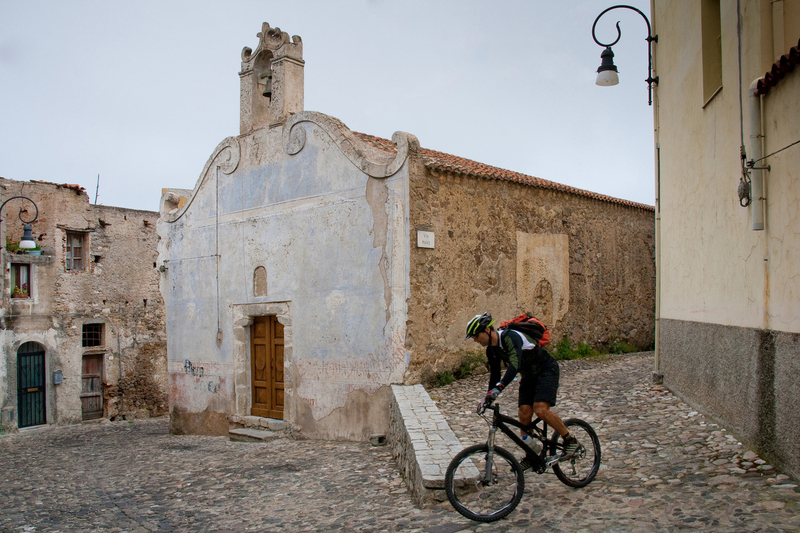 Here are just 5 of our favourite reasons to cycle Sardinia. Cycling through Sardinia, you are never far from a vineyard. The island boasts an astounding 113 varieties of the local grape, Cannonau (widely known as Grenache) so every region you pedal through will have a different taste. 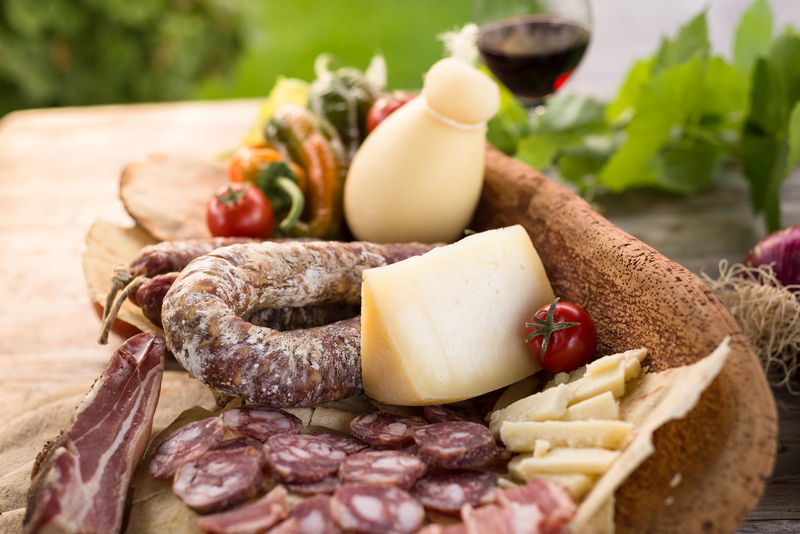 Sardinians were the first wine-makers in the Mediterranean and the tradition goes back thousands of years. It was originally believed that grapes were brought to the island when it was conquered by the Aragonese in the 15th century BC but are now believed to have originated on Sardinia. 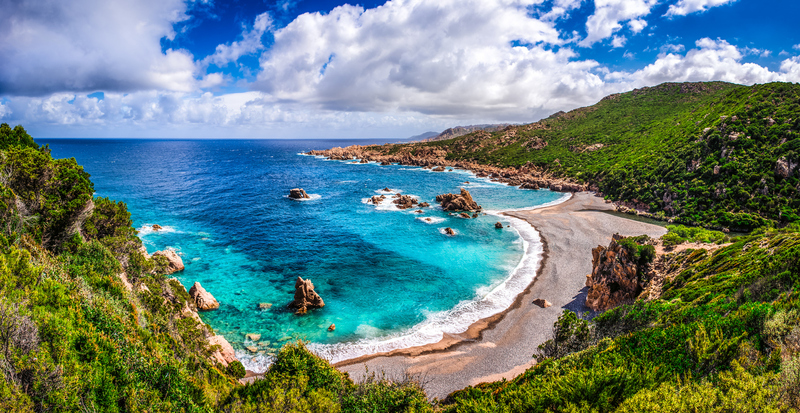 Sardinia is endowed with over 1800 km of stunning coastlines. Roads snake along the edge of the island providing breathtaking views around almost every curve. Every now and then, as they pedal past deep bays and picturesque inlets, riders may discover a hidden cove in which to enjoy a well-earned swim in otherworldly blue waters. Steep cliffs give way to gentle, sandy beaches while secluded caves and grottoes invite exploration. Amazing climbs, amazing views. Sardinia’s mountain ranges are an ever-changing combination of sandstone, granite, basalt and limestone separated by wide valleys and high plateaux. 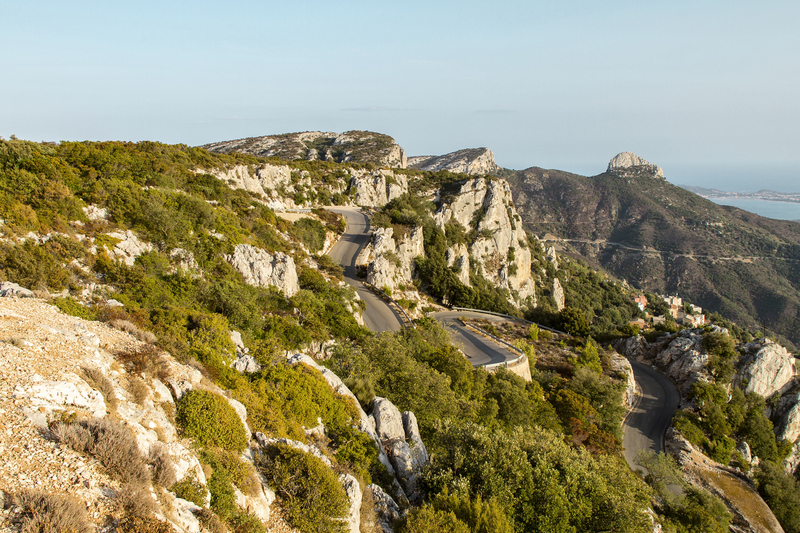 Narrow roads with demanding hairpin turns climb up into the island’s heights, providing cyclists with unparalleled viewpoints over Sardinia’s extensive forests (50% of the land area), vast flatlands and sparkling seas. 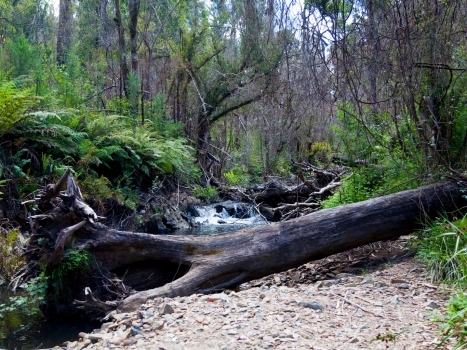 In fact, fully 25% of the island is environmentally protected. Sardinia shares with the Japanese island of Okinawa the highest rate of centenarians – people over 100 years old – in the world (22 centenarians/100,000 inhabitants). One of the reasons for this is the local diet. It may not sound particularly healthy to some people’s minds – after all, the national dish is roasted suckling pig over hot coals – but the combination of fresh, local food, great weather and sunshine seems to work wonders. Of course, it might also be the Cannonau de Sardegna wines which tend to be high in anthocyanins and polyphenols, antioxidant-rich compounds which have been linked to heart health. 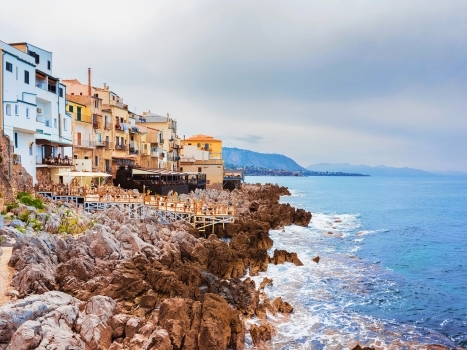 Some of Sardinia’s mountain villages have been around for well over 5,000 years and feature autumn feasts, pagan parades and a variety of local dialects (Sard, Sassarese, Corsican Gallurese, Algherese Catalan and Ligurian Tabarchino). Remarkably, almost each village on the island bakes its bread according to its own distinctive, traditional recipe. Set amongst towering peaks, along deep gorges, surrounded by vast forests, these settlements, with their steep winding lanes, will take cyclists back in time to a more relaxed age. 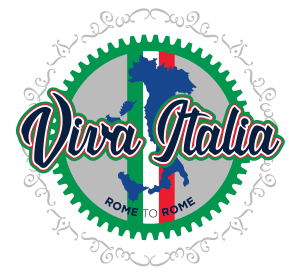 All Roads Do Lead To Rome – Viva Italia! 3 Comments for "5 Reasons To Cycle Sardinia"
Please send info on a Sardinia cycling trip for 2: costs, availability, itinerary, etc. Plan for September or early October. Hi Charles, I have sent you some information by email. I coauthored the 1st edition of Lonely Planet’s Cycling Italy and covered Sardegna and the South. I’d cycled the mountainous interior a few years prior and fell in love with it. There are obviously more wonderful routes that people could ride than I could cover in a cycling guide to all of Italia, but I trust that i included a broad spread of what the island has to offer. 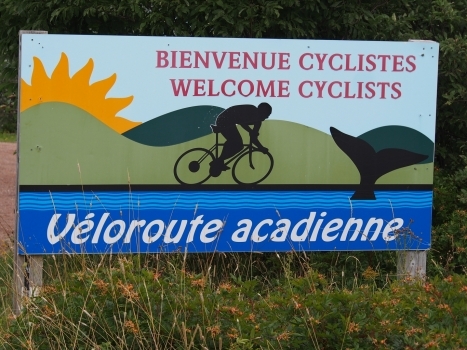 There certainly are plenty of reasons to cycle there! The quality of the roads and the lack or traffic really struck me. LP was great place to work – I ‘met’ the TdA when I was included in a company ‘relay’ team doing the 2009 TdA. I rode the Sudan-Ethiopia section with one of our long-term Africa authors.